A couple of weeks ago, I had a little poke around some of the standard reports that we can get out of the OU VLE. OU course materials are generated from a structured document format – OU XML – that generates one or more HTML pages bound to a particular Moodle resource id. Additional Moodle resources are associated with forums, admin pages, library resource pages, and so on. One of the standard reports provides a count of how many times each resource has been accessed within a given time period, such as a weekly block. Data can only be exported for so many weeks at a time, so to get stats for course materials over the presentation of a course (which may be up to 9 months long) requires multiple exports and the aggregation of the data. 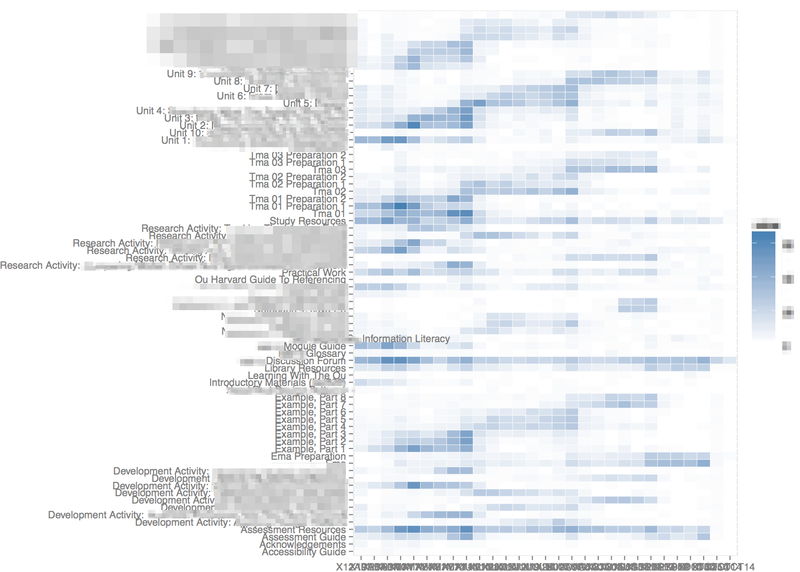 We can then generate simple visual summaries over the data such as the following heatmap. being accessed, or are only being accessed by a low number of times (that is, necessarily by a low proportion of students. If we get data about unique user accesses or unique user first use activity, we can get a better idea about the proportion of students in a cohort as a whole accessing a resource). This sort of reporting – about material usage rather than student attainment – was what originally attracted me to thinking about data in the context of OU courses (eg Course Analytics in Context). That is, I wasn’t that interested in how well students were doing, per se, or interested in trying to find ways of spying on individual students to build clever algorithms behind experimental personalisation and recommender systems that would never make it out of the research context. What I originally just wanted to know was whether this resource was ever looked at, whether that resource was accessed when I expected (eg if an end of course assessment page was accessed when students were prompted to start thinking about it during an exercise two thirds of the way in to the course), whether students tended to study for half an hour or three hours (so I could design the materials accordingly), how (and when) students searched the course materials – and for what (keyphrase searches copied wholesale out of the continuous assessment materials) and so on. Nothing very personal in there – everything aggregate. Nothing about students, particularly, everything about course materials. As a member of the course team, asking how are the course materials working rather than how is that student performing? But what it is, I think, is an important complement to the “student centred” learning analytics. It’s analytics about the usage and utilisation of the course materials, the things we actually spend a couple of years developing but don’t really seem to track the performance of? It’s data that can be used to inform and check on “learning designs”. Stats that act as indicators about whether the design is being followed – that is, used as expected, or planned. As a course material designer, I may want to know how well students perform based on how they engage with the materials, but I should really to know how the materials are being utilised, because they’re designed to be utilised in a particular way? And if they’re not being used in that way, maybe I need to have a rethink? In the #solo12eval session* on Monday organised by Shane McCracken and Karen Bultitude on the topic of evaluating impact (whatever that is) of online science engagement, I was reminded (yet again…) of the Culture24 report on Evaluating Impact online. 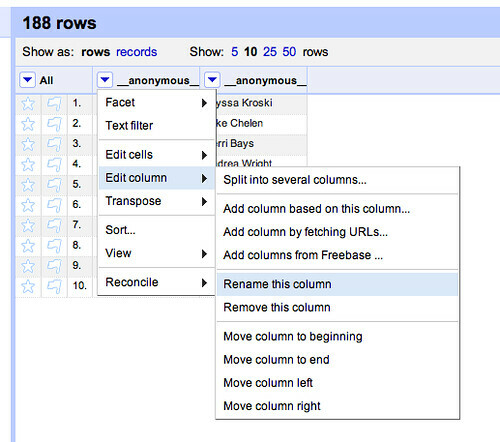 The report included as one of its deliverables a set of example Google Analytics report templates (now rotted?) that provided a starting point for what could be a commonly-accepted-as-sensible reporting framework. (I keep wondering whether it would be useful to try to do the same for academic library websites/library website analytics?) One of the things I pondered afterwards was whether it would make sense to open up Google Analytics from a ‘typical’ website in that sector to all-comers, so that different parties could demonstrate what stories and information they could pull out of the stats using a common data basis. 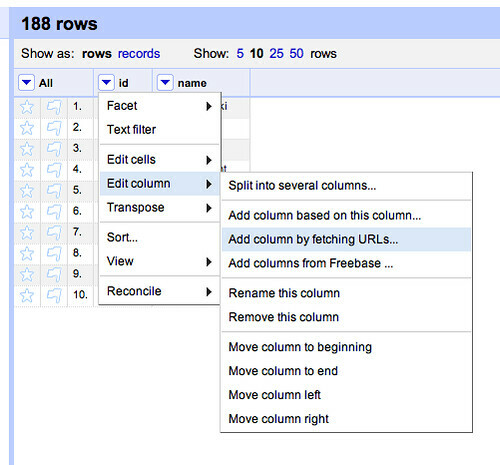 Something a bit like CSS Zen Garden, but around a common Google Analytics dataset, for example? Loosely related to the workshop, and from my feeds, I noticed a couple of announcements over the last couple of days relating to the publication of web/traffic stats on a couple of government web properties. First up, the Government Digital Service/@gdsteam posted on their Updat[ed] GOV.UK Performance Dashboard, which you can find: Performance Platform Dashboard. As you can see, this dashboard reports on a variety of Google Analytics stats – average unique visitors, weekly pageviews, and so on. 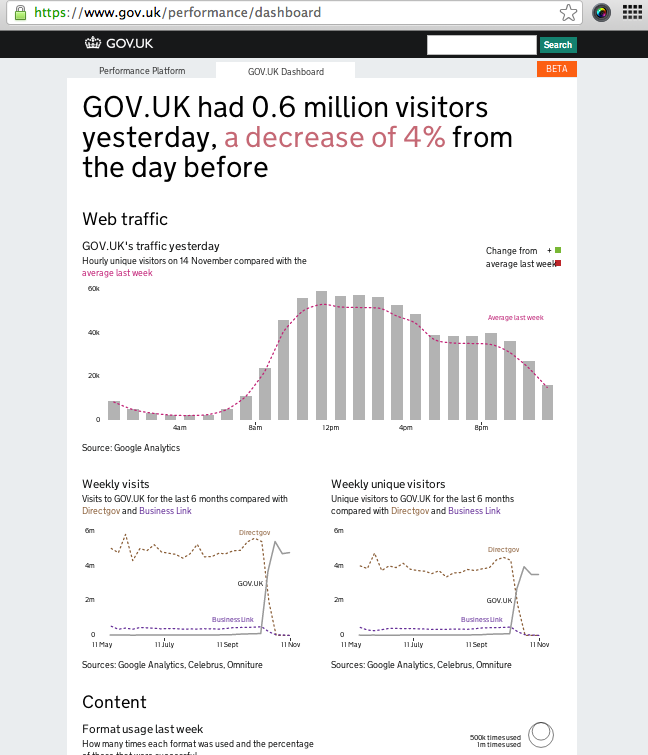 The second announcement that caught my eye was the opening up of site usage stats on the data.gov.uk website. 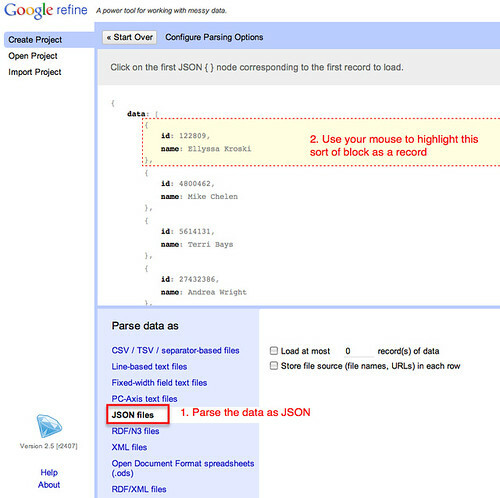 The data is also available via a CSV file. So I wonder: could we use the GDS and data.gov.uk data/data feeds as the basis for a crude webstats Zen Garden? How would such a site best be architected? (One central github repo pulling in exemplar view requests from cloned repos?) And would it make sense to publish webstats data/analytics from a “typical” science engagement website (or library website, or course website), and allow the community to see what sorts of take on it folk can come up with in respect of different ways presenting the data and more importantly, identifying different ways of making sense of it/finding different ways of telling stories with it? Do Retweeters Lack Commitment to a Hashtag? 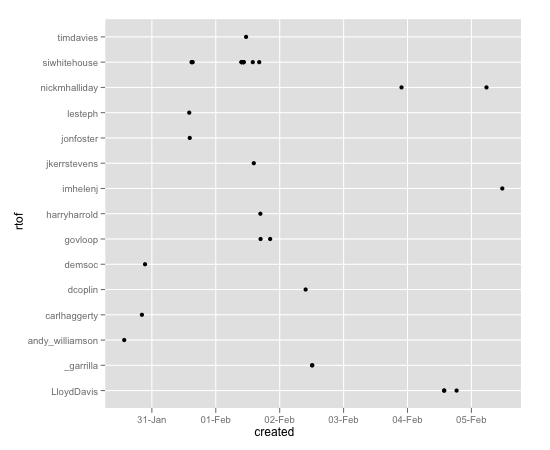 I seem to be going down more ratholes than usual at the moment, in this case relating to activity round Twitter hashtags. 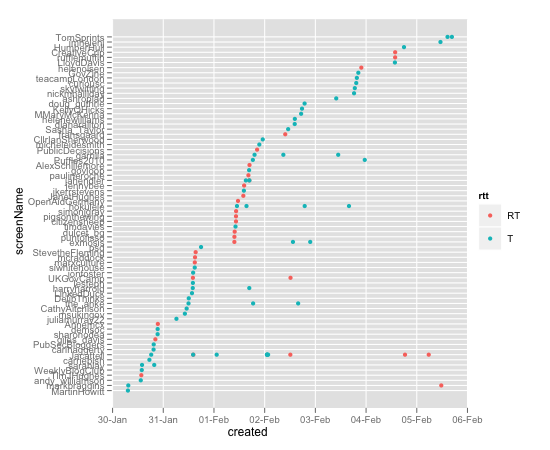 Here’s a quick bit of reflection around a chart from Visualising Activity Around a Twitter Hashtag or Search Term Using R that shows activity around a hashtag that was minted for an event that took place before the sample period. The y-axis is organised according to the time of first use (within the sample period) of the tag by a particular user. The x axis is time. 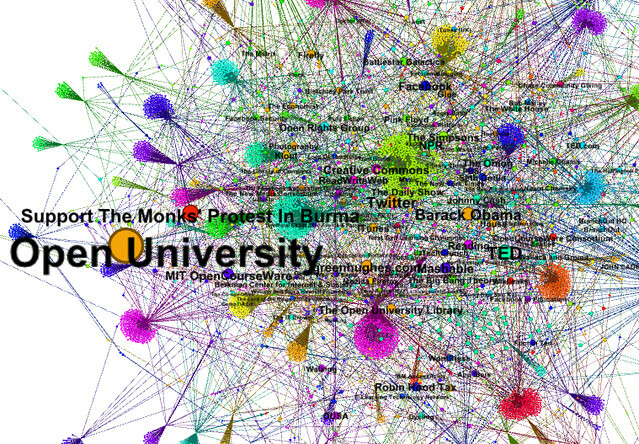 The dots represent tweets containing the hashtag, coloured blue by default, red if they are an old-style RT (i.e. they begin RT @username:). 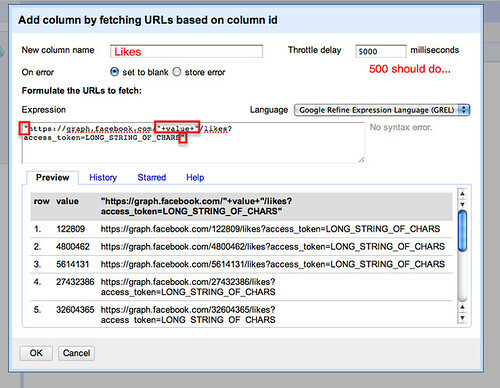 Many of the users whose first use is via an RT don’t use the hashtag again within the sample period. Is this typical? Does this signal represent amplification of the tag without any real sense of engagement with it? A noticeable proportion of folk whose first use is not an RT go on to post further non-RT tweets. Does this represent an ongoing commitment to the tag? 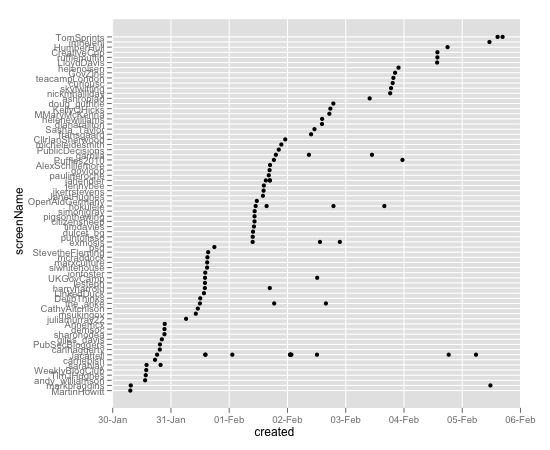 Note that this chart does not show whether tweets are replies, or “open” tweets. Replies (that is, tweets beginning @username are likely to represent conversational threads within a tag context rather than “general” tag usage, so it would be worth using an additional colour to identify reply based conversational tweets as such. An approach that might get me more readers would be to post commentary around what I’ve learned about a dataset from having a conversation with it. A good example of this can be seen in @mediaczar’s post on How should Page Admins deal with Flame Wars?, where this visualisation of activity around a Facebook post is analysed in terms of effective (or not!) strategies for moderating a flame war. One take away of the chart for me is that it provides a great snapshot of new people entering into a conversation (vertical lines) as well as engagement by an individual (horizontal lines). If we use a time proportional axis on x, we can also see engagement over time. In a Twitter context, it’s likely that a rapid increase in numbers of folk engaging with a hashtag, for example, might be the result of an RT related burst of activity. For folk who have already engaged in hashtag usage, for example as part of a live event backhannel, a large number of near co-occurring tweets that are not RTs might signal some notable happenstance within the event. 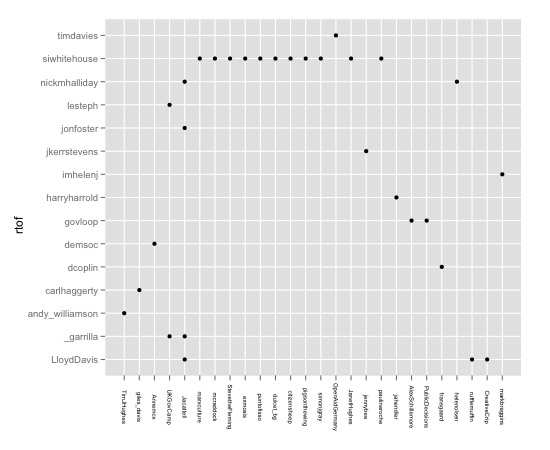 To explore this idea, here’s a quick bit of R tooling inspired by Mat’s post… It uses the twitteR library and sources tweets via a Twitter search. #Pull in a search around a hashtag. So now we can see when folk entered into the hashtag community via a classic RT.